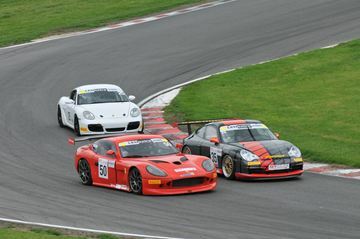 GT cup is a sprint race format GT championship run by msvr and brute motorsport. 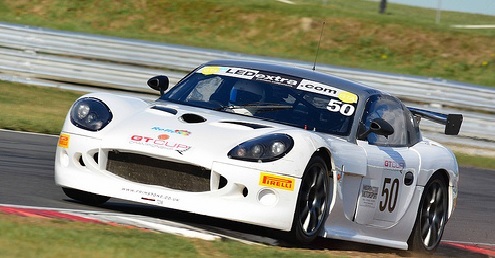 Formed in 2007 the championship is aimed at single driver gt racing. The race week consists of 2×50 minute races,2×25 minute races,2×15 minute qualifying,2x 15 minute free practice sessions. The races are rolling starts with 3 classes to allow for a larger range of gt cars. After running cars in the championship in 2013 Reflex Racing is looking to support additional drivers in GT Cup in 2019.